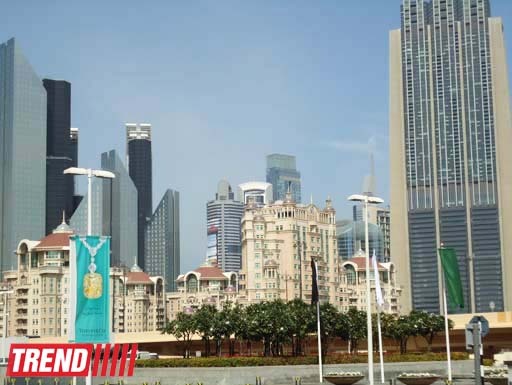 The Turkmen Ministry of Petroleum and Mineral Resources, the country's Chamber of Commerce and the British Summit Event Ltd company are holding oil and gas road show-2013 in Dubai (UAE), the organizers said on Wednesday. The event is expected to be addressed by top managers of the Turkmen fuel and energy complex. The aim of this forum is to enhance international cooperation, attract investments of interested oil and gas companies and assimilate advanced innovation technologies of the world. "I am confident that this conference will become the most important event, which will allow us achieving the goals set," Turkmen President said in his message. Turkmenistan is well positioned for large-scale investment as the latest results of an independent audit have confirmed the super giant Galkynysh field as the second-largest natural gas reserve in the world. 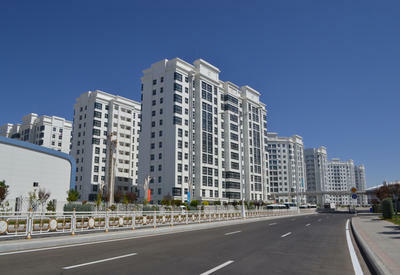 Turkmenistan is one of the key players in the energy market in the Caspian region. Turkmenistan has been exporting raw materials to Russia and Iran for a long time already and a new route to China was opened in 2009. The country ranks fourth in the world in terms of gas reserves. 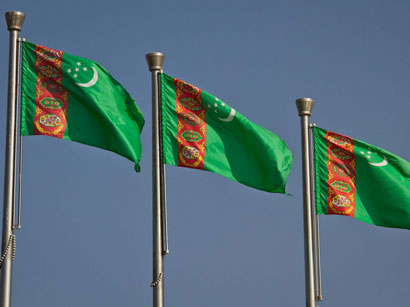 The Turkmengeologiya State Concern reported that the country has 38 oil and 82 gas condensate fields and 153 gas fields, including 142 onshore fields and 11 fields on its sea shelf. The country's major fields are concentrated in the east of the country, "Southern Yoloten - Osman" (recently merged and renamed as Galkynysh) and Yashlar field with total resources estimated by local geologists and British GCA at 26.2 trillion cubic meters.